Take the 210 freeway east to the Colorado Blvd. exit 25A (on the left). Keep right toward Colorado Blvd. Turn left on West Walnut. Turn right onto Marengo and proceed 4 blocks to Green Street. Turn left onto Green Street. The Pasadena Convention Center is located on the right hand side at 300 E. Green. Take the 134 east to the 210 east and exit at Fair Oaks/Marengo. Follow Corson to Marengo Ave. Turn right on Marengo and proceed 4 blocks to Green Street. Turn left onto Green Street. 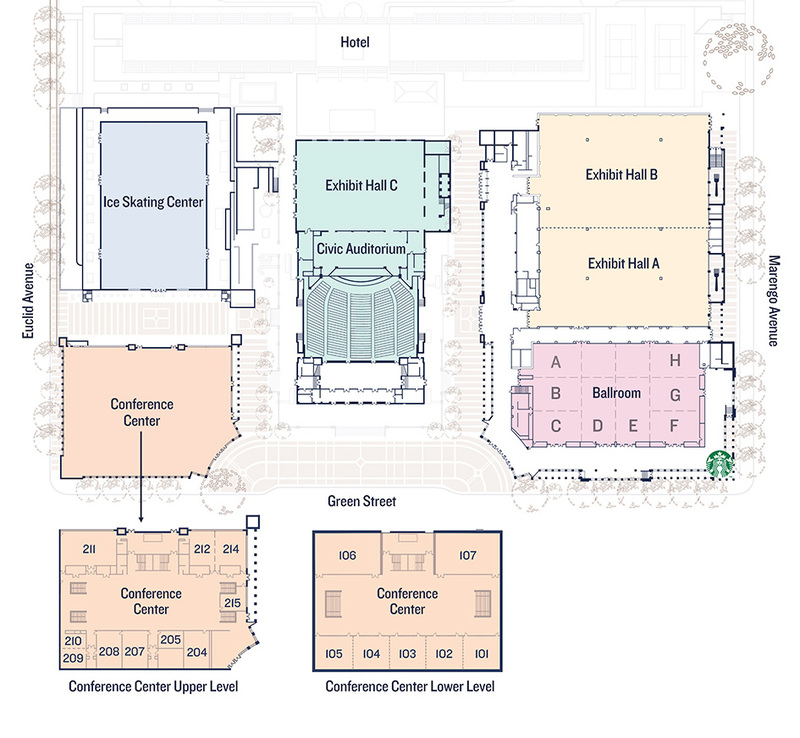 The Pasadena Convention Center is located on the right hand side at 300 E. Green.